The Cybersecurity company Eset predicts Android infections will grow next year, as more people use their smartphones for banking. “We see as the main trend for 2013 an exponential growth of mobile malware,” cyber security software maker Eset predicts this week in its 2013 trends report (PDF). Driving the interest of cybercriminals in the mobile market, Eset says, is the rapid adoption of smartphones, particularly those running Android, and the increased use of the devices for monetary transactions. The researchers predict that next year, 530 million people will access banking services from their smartphones; it’s a 76 percent jump from 2011, when only 300 million people banked on their mobile phones. 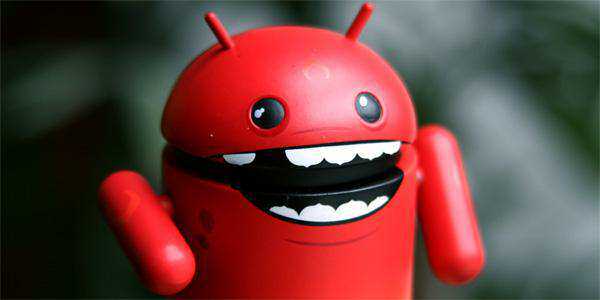 Eset notes that Android malware typically contains one of three malicious payloads. A large number of malware programs (40 percent) clandestinely subscribed their victims to premium SMS services. About a third (32 percent) of bad apps turned the devices they infect into zombies, which can be controlled by an ether thief. More than a quarter (28 percent) of malicious apps steal information from a phone. Spreading pernicious payloads through infected websites will also continue to grow in 2013, Eset forecasts. A factor contributing to increased interest in poisoned websites to spread malware has been the decline of “thumb” flash drives as popular infection vehicles for cybercriminals. The introduction of the first commercial version of Windows XP in 2001 and the massive uptake of removable storage devices marked the beginning of the era of worms that spread through those media by exploiting a Windows XP design vulnerability called Autorun, the report explained. “Given that this problem was solved in 2009 and that users have migrated towards new versions of Microsoft Windows, the number of malicious programs still using this technique has diminished in the past few years,” Eset notes. “Though there is no shortage of malware that includes it on the off chance of finding an unpatched system,” it adds. • First, an existing vulnerability is exploited in a web server and malicious code is injected into the site. • Then, targets are steered to the infected site throughA hyperlinks sent to a list of users through email, social networks, or any other means. • When the target visits the site, the malware is downloaded to their computer or smartphone, where it performs its pernicious actions.